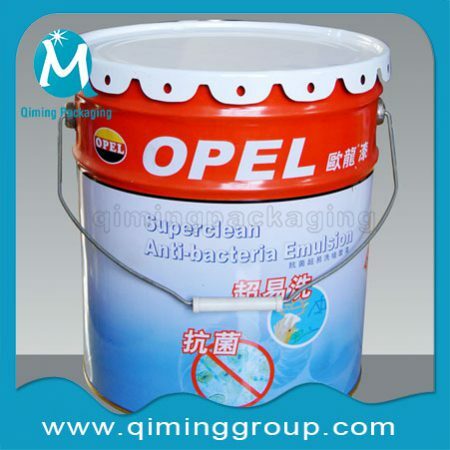 Are you looking for Cheap Metal Buckets Pails? 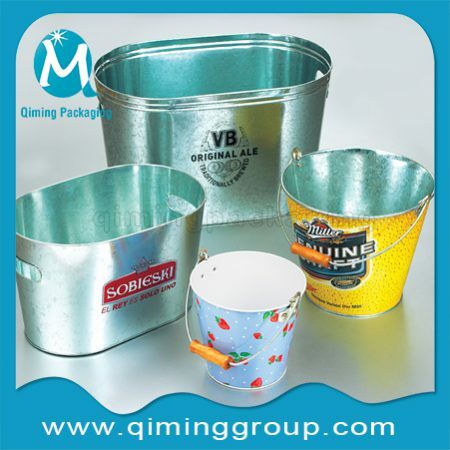 Qiming Packaging is a professional manufacture specializing in all kinds of metal buckets pails. Moreover , their top lids,bottom lids ,handles also sold separately . 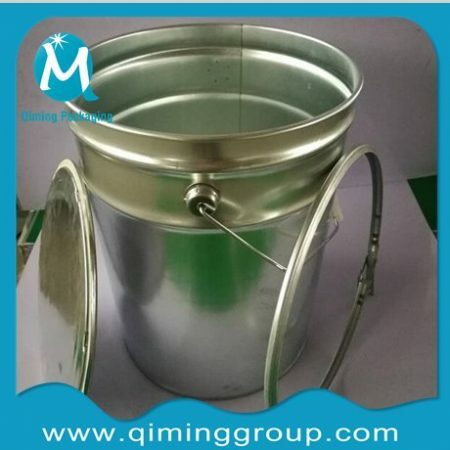 80% of our Metal Buckets Pails material is tinplate. Tinplate also commonly known as tin and the tin plating steel sheet,.English abbreviation is SPTE, refers to commercially pure tin plating on both sides of cold rolled low carbon steel sheet or steel tape. 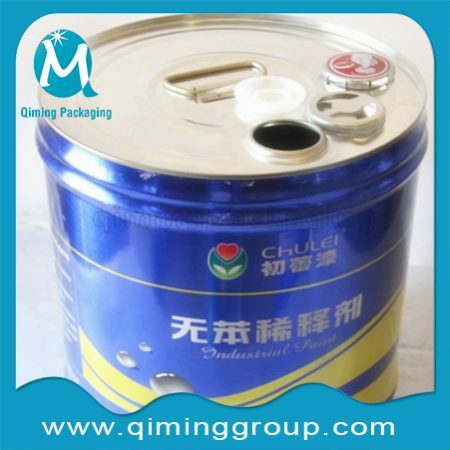 The main role of tinplate is to prevent corrosion and rusting. It combines steel ‘s strength and forge ability and tin’s corrosion resistance ,easy-welding and beautiful appearance into one material, so tinplate is of corrosion resistant, nontoxic, high strength,and good ductility in characteristics.If you do not find the ideal one in this page or in our website ,please contact our supporting team by mail@qiminggroup.com today!